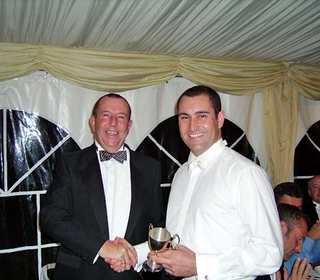 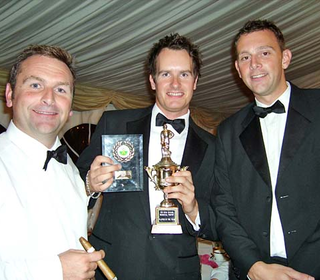 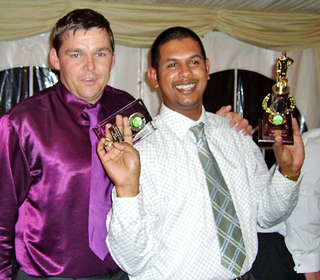 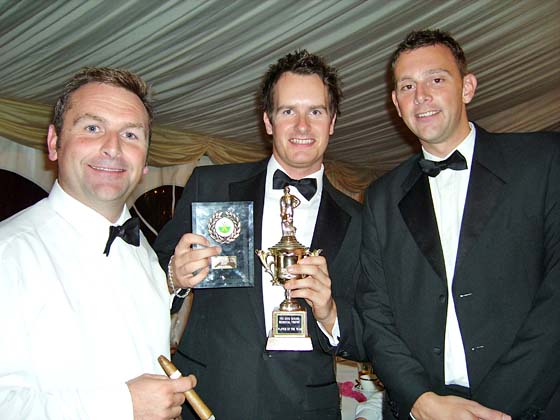 Player of the Year - Jon Walford, as above, for scoring 940 league runs - a total that has only been exceeded twice in the history of the Premier Division. 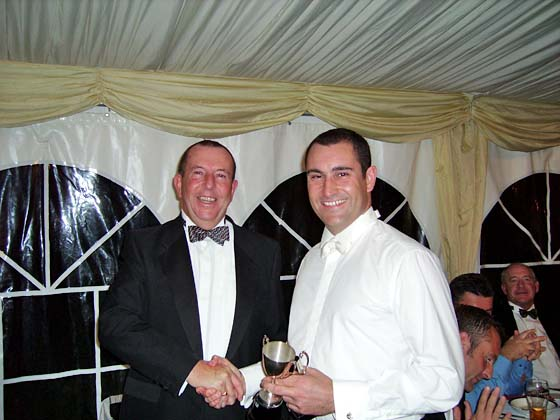 Best Performance - Jon Walford (pictured with Captain Richard Whitehall) for scoring 118 off 113 balls against eventual League Champions Hainault & Clayhall whom we stuffed by 7 wickets at home. 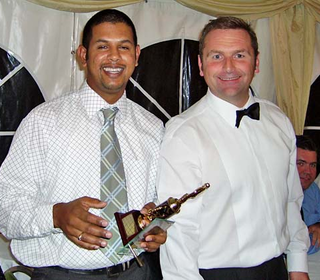 2nd XI Player of the Year - Dave Balroop (pictured with Captain Chris Boon). 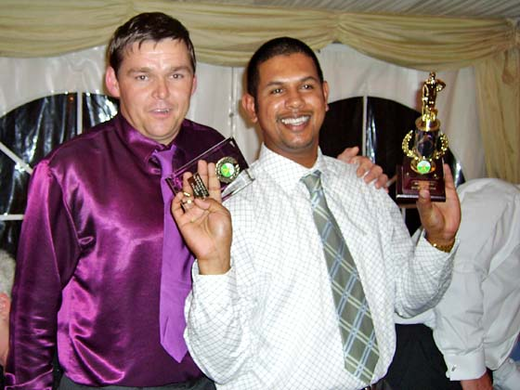 Dave averaged 68 with the bat and 11 with the ball and was largely responsible for the 2nds being promoted straight back to the top flight. 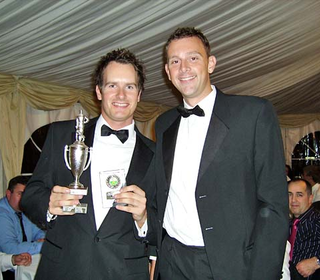 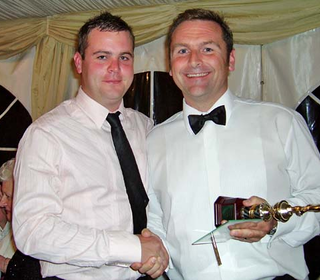 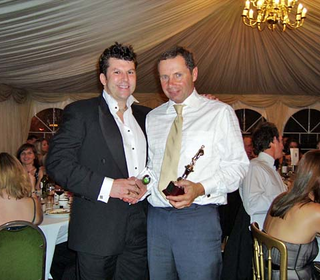 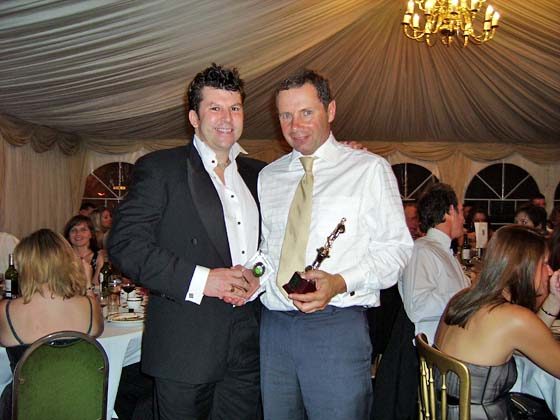 4th XI Player of the Year: John Morgan (pictured with Captain Neil Webb). 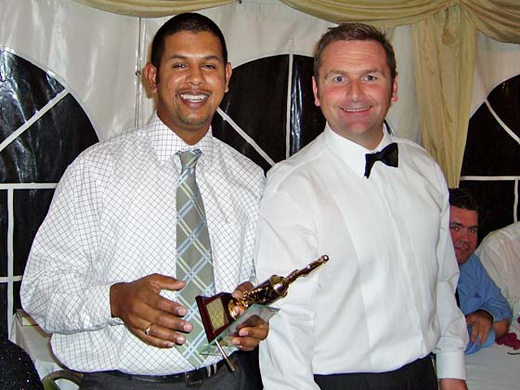 Morgy has been a virtual ever-present stalwart in the side quietly contributing when needed - whether by batting, bowling or even wicket-keeping. 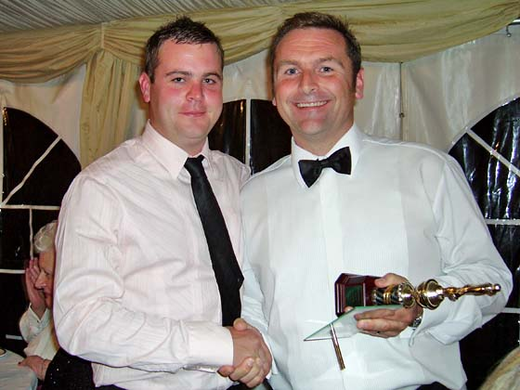 5th XI Player of the Year Chris Stockwell with BCC's Chairman Ken Lingwood. 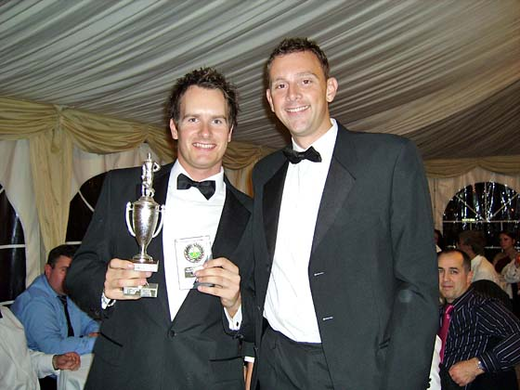 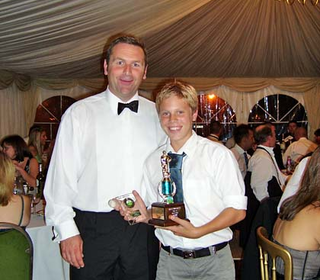 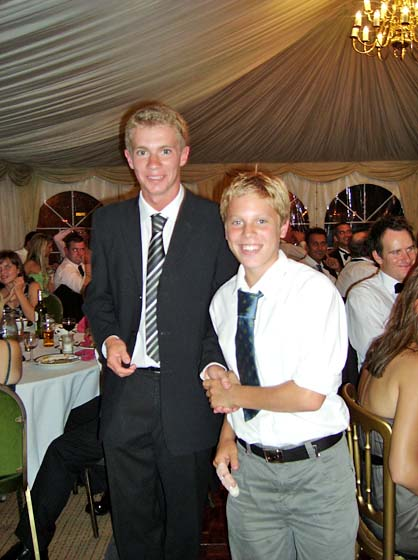 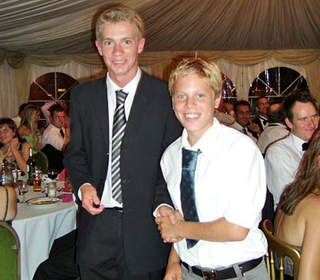 5th XI Player of the Year: Chris Stockwell (pictured with 5th XI Captain Phil Crook). 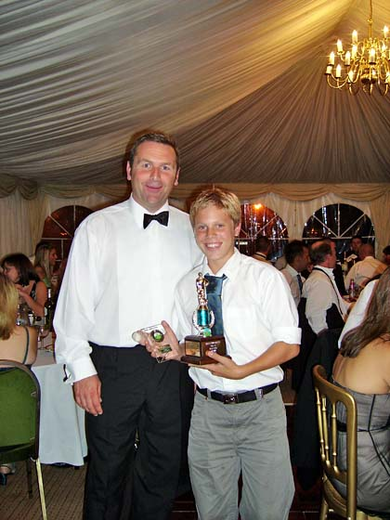 Chris is one of our up and coming 15 Yr olds who put in a number of good all round performances during the season.